We are committed to counseling, mentoring and guidance by using the foundation of biblical principles and applying them to real life situations and problems so that there are restoration of relationships with God and others, as well as personal healing in individual lives. All services and contacts are confidential. For more information, check out our brochure or press the contact button above and shoot us an email or give us a call. 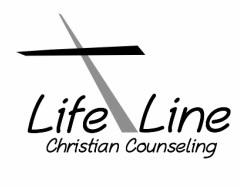 Check out LifeLine Christian Counseling website. Click below.